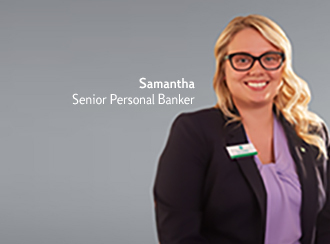 Meet Samantha, Senior Universal Banker. She started her career as a teller, now she’s moved up the ranks. Hear her story. Meet Siphann, Siphon and Mum: devoted siblings and Citizens colleagues. 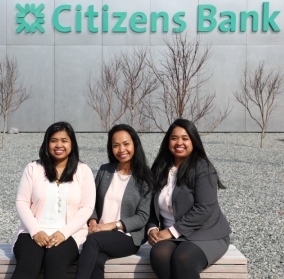 While not working directly with one another, Siphann, Siphon and Mum support each other both professionally and personally, as colleagues and siblings.